I was taught to never say never because you never know what can happen in the future. So, sure I may think “I will never do that again,” but on the outside I don’t know so I can’t say. Why? Words are and have power. It may be a test and come back around again in a different form to see if you really will ‘never’ do that again. Today, instead of never I want to say, ‘no longer a preferred activity.’ As you get older and hopefully wiser, I hope that there will be some activities, places or people that you no longer prefer to have company with, do business with or be in relationship with. Before you get offended and unsubscribe to my posts, let me just give you another example. I recently put on an outfit and it no longer felt comfortable and something that I would want to wear again. I will wash it and donate it to the goodwill or other clothing donation store. It is no longer something I prefer to wear again. Is it torn, no. Is it stained, no. Is it out of style, no and would be perfectly suitable for someone else but no longer me. I don’t hate the outfit, it no longer fits me and my style. I’m not angry at the outfit, it’s not the clothing, it is the woman inside of the clothing that has changed. Yes, it’s not the clothes, the place, the store, the car or you, it’s me. Never say never but know what fits. Be blessed. 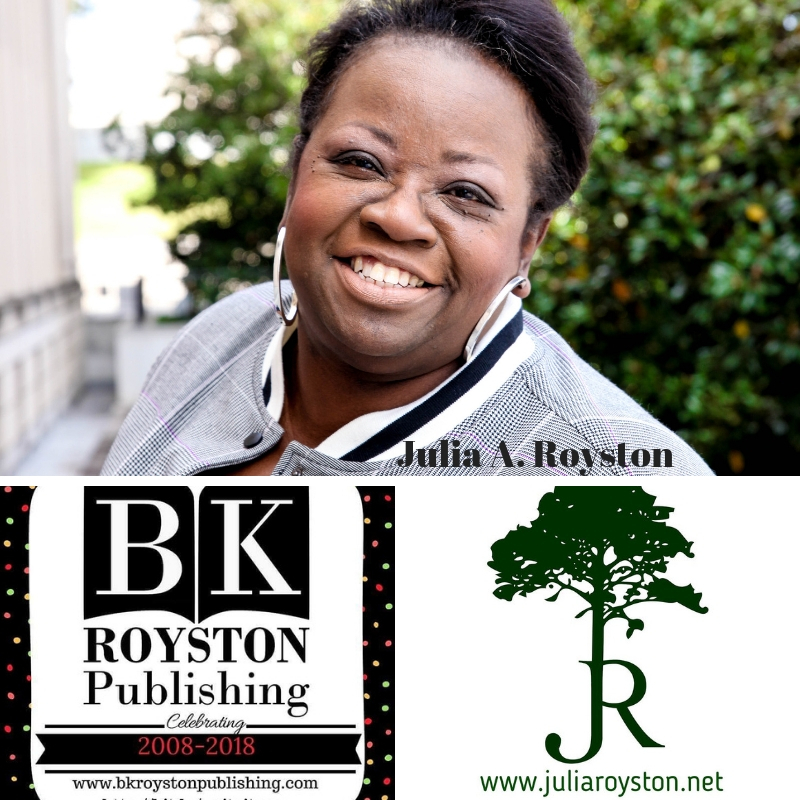 February 9th, 2019 – BookFest Dallas, Northeast Mall, Hurst, TX – 10:00 a.m. to 5:00 p.m. Previous postDiscovery is for ME!